Coral Gables is known as The City Beautiful and stands out as a very regal and exclusive community in South Florida. This cohesive community has been built on a rich history that blends color, detail, and the Mediterranean Revival architectural style and exudes timeless grace and grandeur perfectly in harmony with the environment. 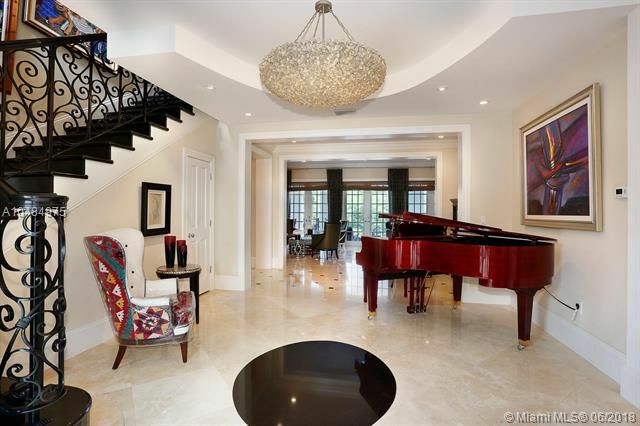 Coral Gables is an exclusive, upscale choice among Miami’s real estate market. This community features a walkable layout. The architecture is Mediterranean in flavor and there are plenty of places to unwind and enjoy yourself in the peace and quiet. This community, however, is close to Miami, which means that there are certainly plenty of lively options, as well. The community is unique and beautiful enough to be popular with visitors to the area and there are numerous historical attractions and other places to explore within the community. Coral Gables offers many options for diversions. This city has theaters, galleries and a lively arts scene. The planning of this city was a very considered affair, and walking about is always an interesting experience. There are also destinations such as botanical gardens in the area, which make living here an experience that seldom becomes dull. If you want a more urban feel, the city at large is only a short distance away and Miami is famous for having plenty to do and see. Upscale shopping in and around Coral Gables is plentiful and there is no shortage of places to visit for those who enjoy high-end choices. 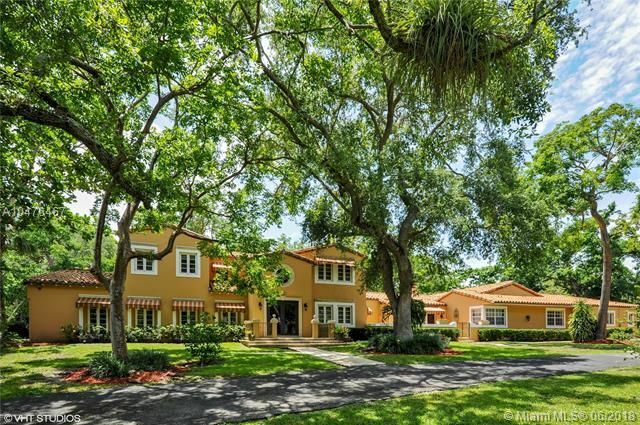 Coral Gables homes for sale include a wide range of prices and options. There are luxury options on the market, and there are single-family homes in the mid six-figures. There are numerous options in style and size and Coral Gables is famous for its blend of architecture. 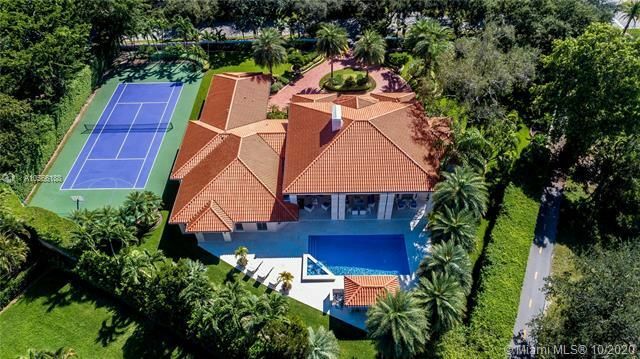 If you’re looking for a property that sets itself a part a bit from the rest of the luxury market, this neighborhood is a good place to look. This market is one of the most desirable in the area, so having a good realtor is beneficial if you’re trying to find just the right property. Coral Gables homes for sale may not stay on the market long. Even in times when the market is not particularly active, this is an historical neighborhood and that gives it quite a bit of appeal among buyers. The fact that there is a walkable commercial area makes this very popular with those who want to be close to the city but who want somewhere more relaxed to actually call home. 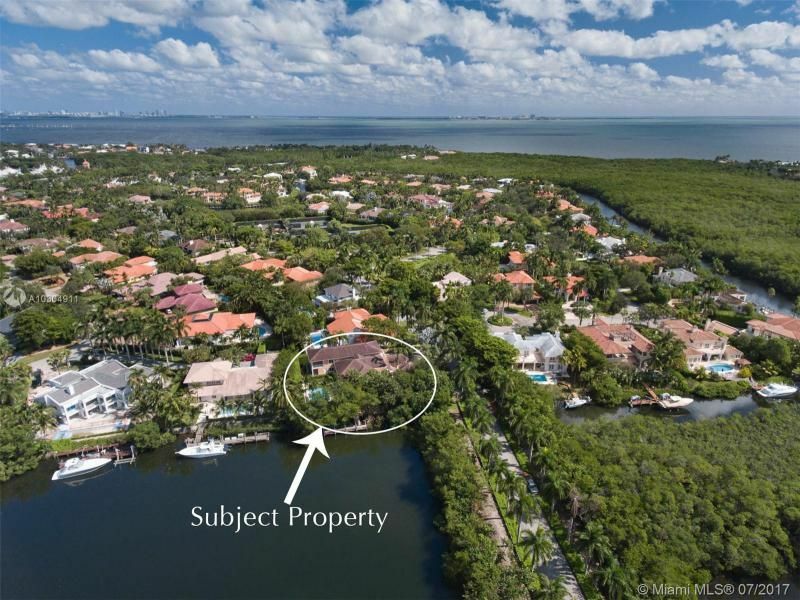 If you’re looking for such a place, Coral Gables may present some interesting options for you, no matter what kind of home you’re interested in buying. will help you buy the best house for your money. 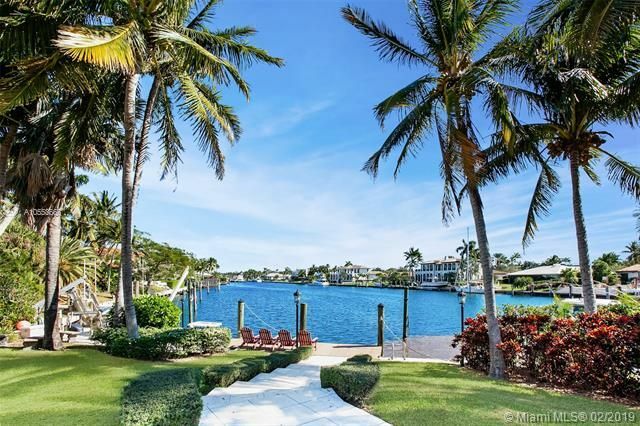 Browse through all currently available Coral Gables homes below. We always provide all available photos, virtual views and a great level of details. If you're interested in seeing any homes below, please contact us today and we'll schedule a showing. Our proven track record and the knowledge of the local market will produce results you are looking for. 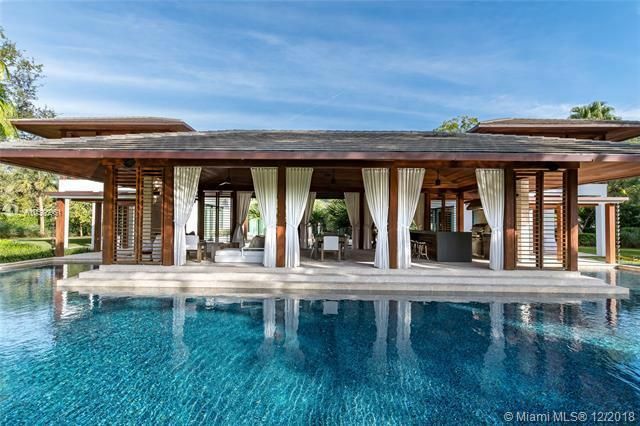 If you're on the market for a luxury house, let us help. 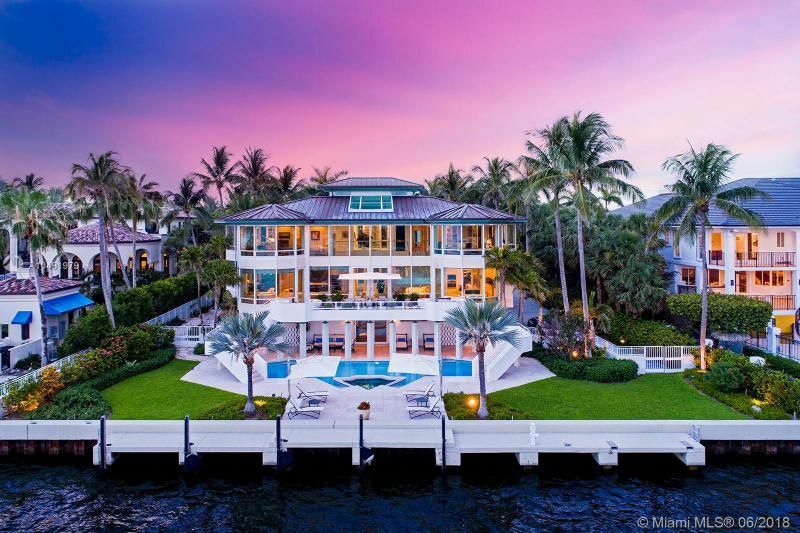 We specialize in high-end waterfront homes and estates as well as luxury condominiums in Coral Gables, Cocoplum, Gables Estates Homes, Old Cutler Road homes and Coconut Grove homes as well as other waterfront homes and condos. Whether you are a first-time visitor or a long-time resident, Coral Gables is a great place to live, work, and explore. It has gourmet dining and a vibrant city center. It has a professional center and there are countless dining and shopping options in this verdant area of South Florida. It is within 20 minutes from Downtown Miami and is also a short drive from Key Biscayne and South Beach. Discover Coral Gables, and the many amenities The City Beautiful has to offer.